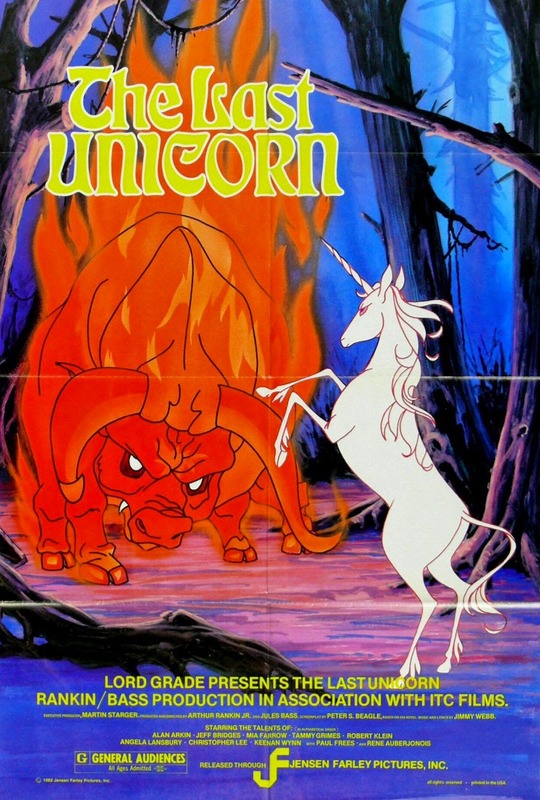 Peter Beagle's The Last Unicorn was published in 1968 and the animated feature came out in 1984. I did not read the book before I watched it, since I grew up with the movie and watched it many times as a child. We owned it in German so it was never a request that was denied, as everyone hoped my bilingual skills would improve. The movie gets a lot of flack. The book is certainly more faceted than the movie which was simplified in several scenes to make the tale flow better for a movie. The movie also gained a musical soundtrack (featuring America) which is actually true to the book, although Beagle's lyrics are seldom used. I don't know if it was childish innocence or the place I'm living in my life now, but I think the movie also missed the books most mature themes of immortality, good vs evil, and the nature of evil. Schmendrick is often described as being older than he looks, and when we are told that he was enchanted to never age, the remark makes sense, instead of him just having a baby-face. In fact Molly Grue, described as about 38, is judged by the unicorn not to be older than Schmendrick. This doesn't come out in the movie however. 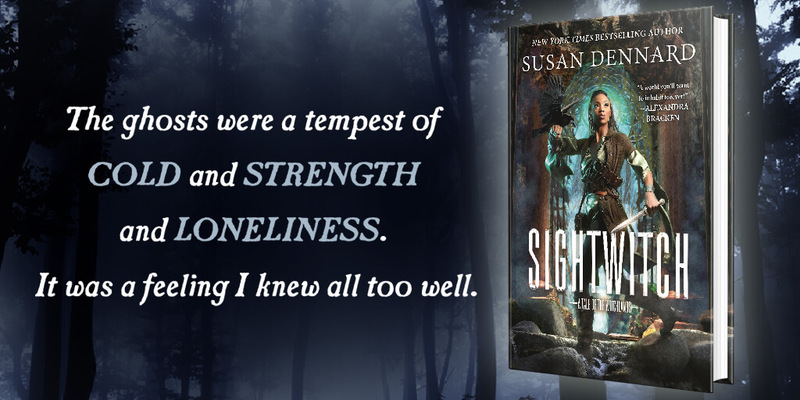 The unicorn we are told is immortal and unlike a human in many ways, but unlike the movie she encounters this difference much sooner in the book. When in Mommy Fortuna's carnival there is a creature who is left out of the movie, and who set us up to anticipate several cues in the story. She is Ellie, personification of old age, death and the end of everything. Granted, like almost everything else in the carnival she is merely an illusion, but the fear that the unicorn feels is real. I think it would be accurate to say the movie is appropriate for children because it left out some of these chilling dark elements. I don't think the book is inappropriate, but if the movie had been more true to things like this, it would not have been produced at all. The art and voice acting are clearly the most loved parts of this movie. Mia Farrow, Alan Arkin, Jeff Bridges, Angela Lansbury, Christopher Lee, as well as many voices whom nostalgic folks will know from the animated Lord of the Rings, for example, Brother Theodore, the voice of Rukh in this, also played Gollum in those movies. The production companies involved in this movie were also noteworthy, because of the three, two were consolidated or turned into famous studios of today: Rankin/Bass Productions's archives are shared by DreamWorks and Warner Brothers, and Topcraft, the japanese animation company of this feature was dissolved and bought by Hayao Miyazaki and Isao Takahata, transforming it into the company that would release Nausicaa of the Valley of the Wind not long after, becoming Studio Ghibli. In this case I don't think you can go wrong whichever you decide. I love the movie because of nostalgia, but I feel it still has merit on its own.